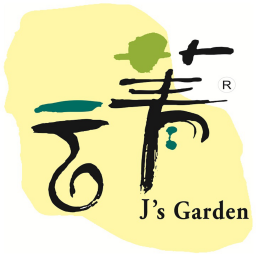 J’s Garden is the first local brand specializing in wild edible fungi and brings these natural resources from Yunnan to Hong Kong. Later on, J’s Garden also launched their health care series including black garlic,snow swallow, honey locust fruit, peach gum etc. J’s Garden products are suitable for urbanites who are looking for healthy lifestyle.